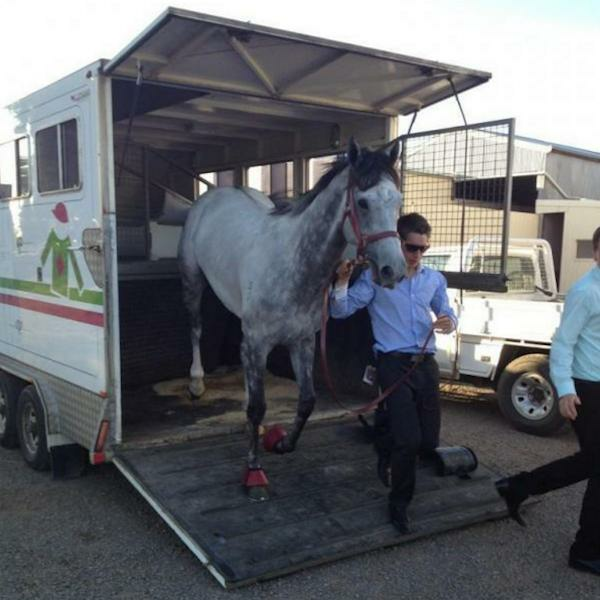 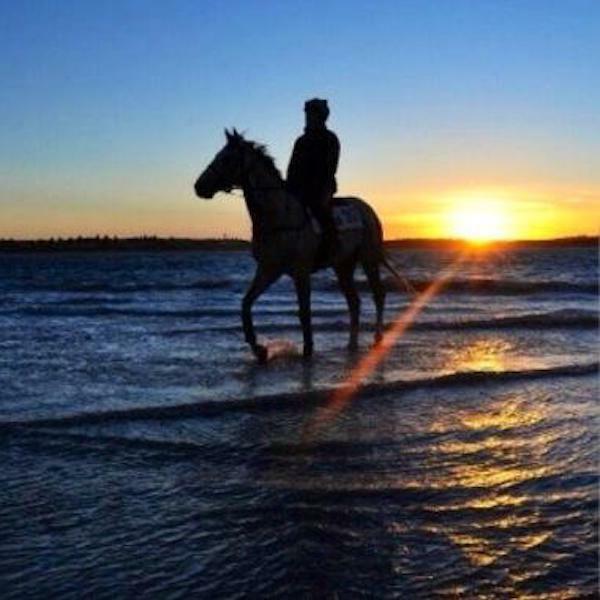 Mitch Freedman Racing is situated at Warnambool on the western coastline of Victoria. 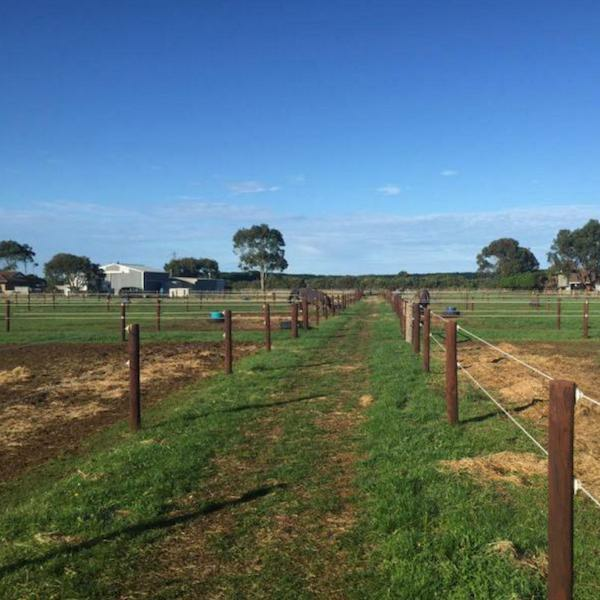 Just one hour from Melbourne, this ideal location enables Mitch and his team to access metropolitan, provincial or country racecourses. 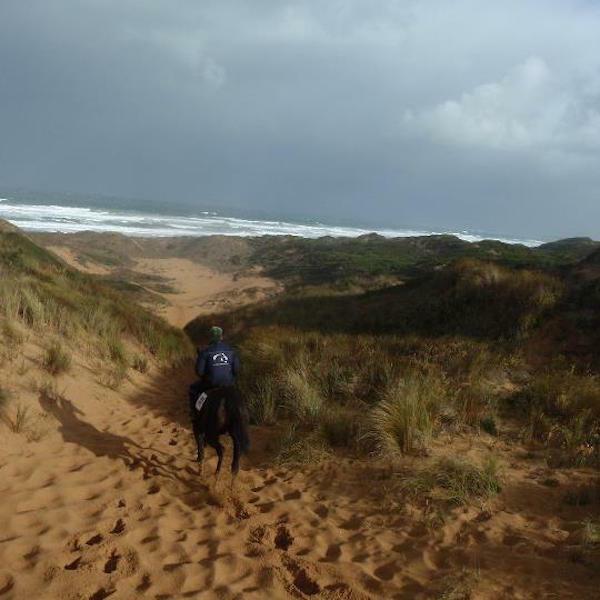 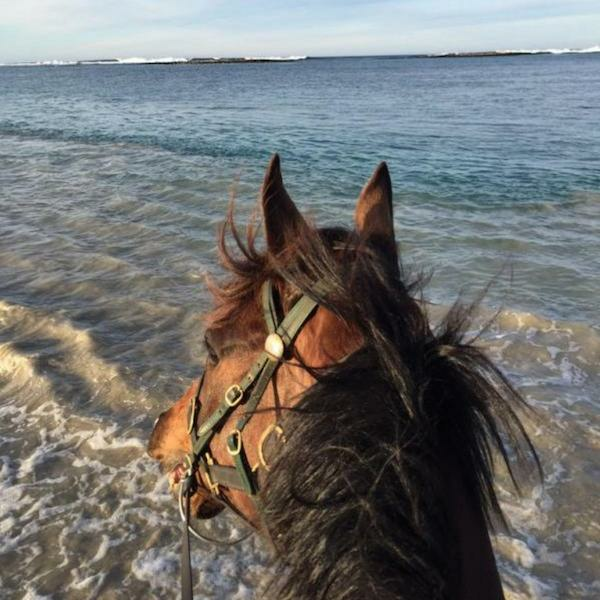 The team take the horses to work at a nearby beach most days while the Warrnambool racecourse offers grass gallops when the young trainer needs to give his charges a fast gallop. 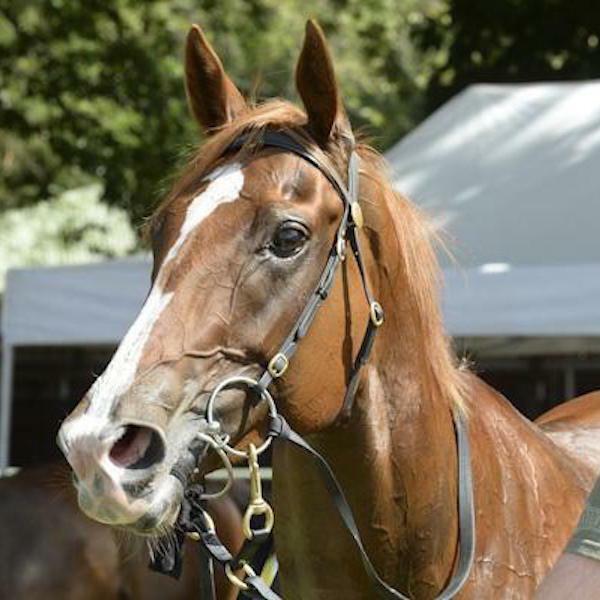 Horses are happy in their wonderful surrounds at Freedman’s Crossley property and a happy horse is one that always does its best.